SKU: 0005. 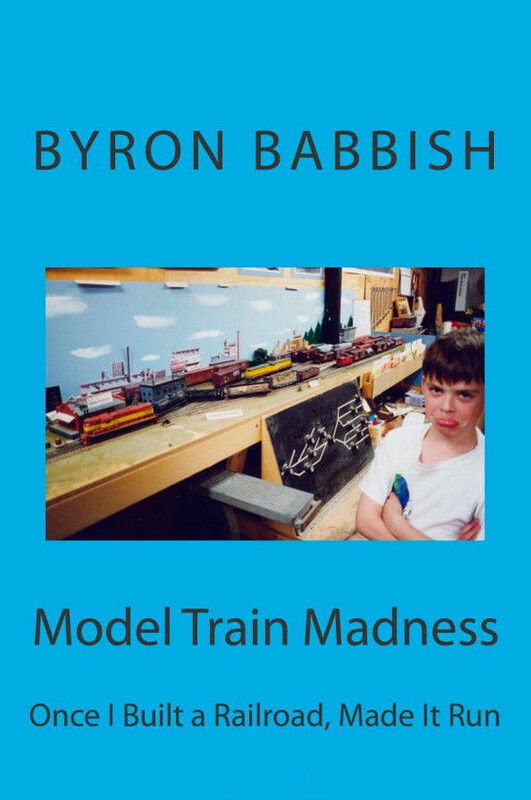 Categories: Books, Chronicles of a Detroit Railfan, Train Books. 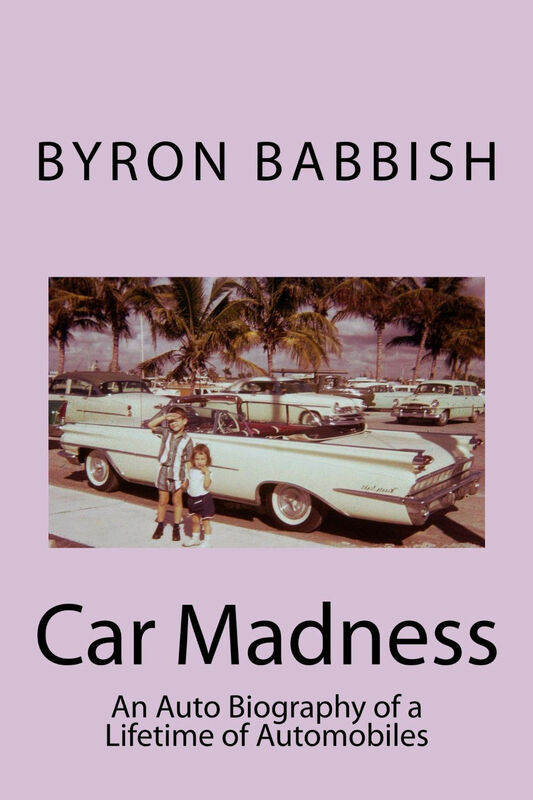 Fifth book of an Eight Book Series. 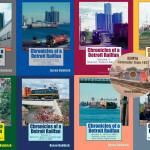 The Chronicles of a Detroit Railfan series of books brings back to life the many fascinating railroads serving a great city in the last quarter of the 20th Century when they were still so very interesting and so many. 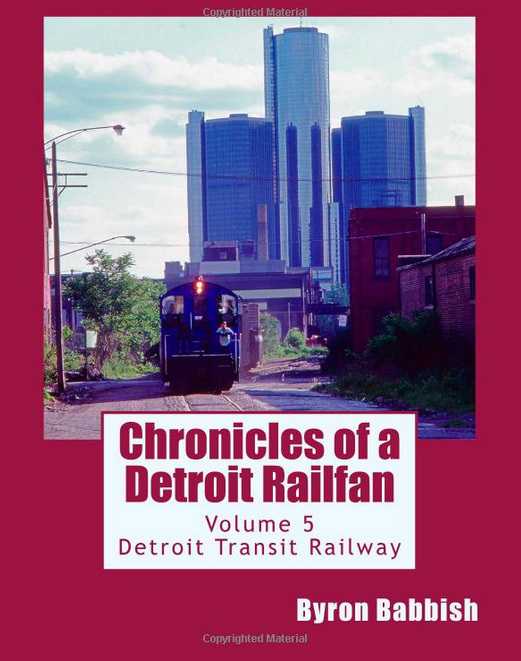 This is Volume 5 of Chronicles of a Detroit Railfan and it is about the Detroit Transit Railway. Detroit Transit Railway was a one-mile long urban branchline of Conrail “street running” through the streets of Detroit’s Warehouse District. It was 19th Century railroading in the late 20th Century until Conrail abandoned it in 1981. Volume 5 takes you street-side to witness the Detroit Transit Railway in action in both color and black and white photographs taken by the author.